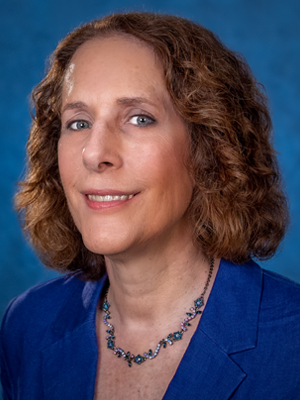 Nancy Kidd, Ph.D. has been executive director of ASA since 2016. She spent the previous seven years as executive director of a sister learned society, the National Communication Association. 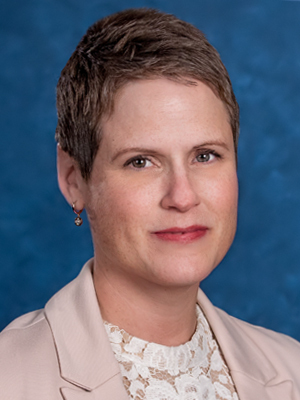 Earlier in her career, Kidd served as a program officer at the Russell Sage Foundation and assistant director for policy at the South Florida Workforce Development Board. She also ran the strategic management division of Plexus Scientific Corporation, a government contractor, and led a business unit of the Corporate Executive Board, a company that does strategic research for leading corporations. Kidd has a Ph.D. in sociology from Stanford University and a B.A. in sociology from the University of Pennsylvania. 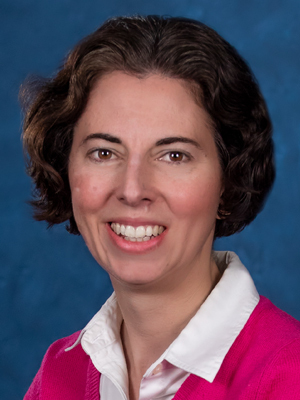 Margaret Weigers Vitullo, Ph.D. is deputy director of ASA, and previously served the association as director of academic and professional affairs for 11 years. Before joining the staff of ASA, she was a faculty member and chair of the sociology department at Gallaudet University. 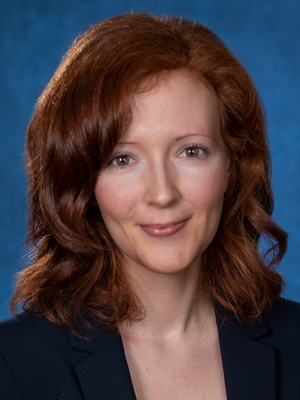 She also worked as a research scientist in the Agency for Health Care Policy and Research in the Department of Health and Human Services and was a Robert Wood Johnson scholar in health policy research at the University of Michigan School of Public Health. She received her Ph.D. in sociology from the University of Michigan and a B.A. in sociology and managerial studies from Rice University. Jill Wharton, Ph.D. is the marketing and membership manager. 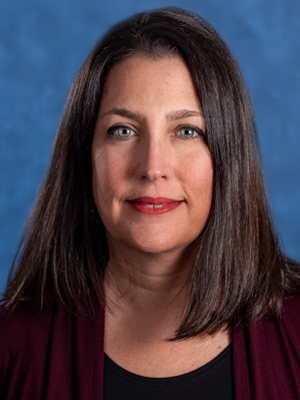 She joined ASA in 2019 after serving as a Mellon visiting fellow and marketing and public relations manager at the American Historical Association. Wharton has a Ph.D. in English from the University of Notre Dame. 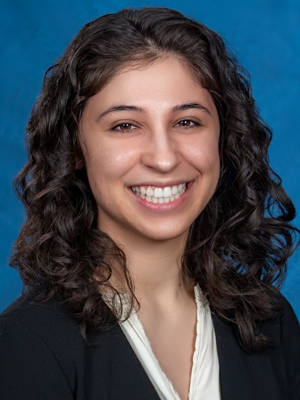 Naomi Paiss has been ASA’s director of communications since 2018. She comes to us most recently from spending more than a decade as vice president of public affairs at the New Israel Fund. Prior to that, Paiss led communications efforts at Handgun Control, Inc. (now Brady Campaign), National Wildlife Federation, and the U.S. Holocaust Memorial Museum. She has a B.A. from Sarah Lawrence College in history and philosophy. Johanna Olexy is senior communications associate and has been part of ASA’s communications team for more than a decade. She a received a B.A. from American University in sociology and communications and a master’s in education policy from George Washington University. 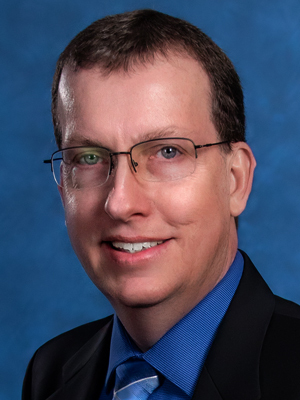 Les Briggs, CPA is director of finance for ASA and has worked for the association since 2002. 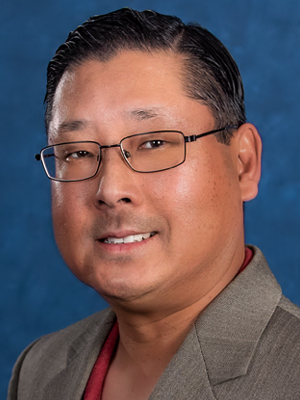 Before joining the staff of ASA, he served as director of finance for the Society of Interventional Radiology and the Cardiovascular and Interventional Radiology Research and Education Foundation. Earlier in his career, he worked for various CPA firms providing auditing and tax services within the greater Washington, D.C. area before subsequently deciding to leave public accounting for the non-profit world. Briggs has a B.S. in accounting from George Mason University and acquired his CPA license in 1994. Girma Hirpassa Efa, CPA has been ASA’s accountant since 1998. Prior to making America his home, he served in his birth country of Ethiopia as a senior management consultant on small industry projects and as a financial analyst in government agencies in charge of promoting privately owned small industries. Efa has a B.A.in accounting from Addis Ababa University as well as advanced diplomas and certificates in project studies, financial management and business consulting from different international institutes in Germany, the Netherlands and University of the Philippines. 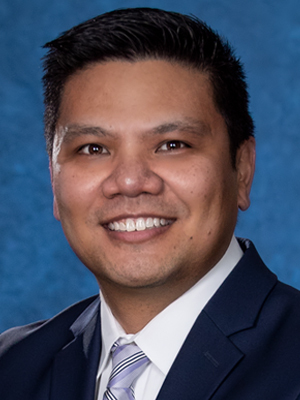 Mark Fernando has been the director of governance and administration at ASA since 2017. 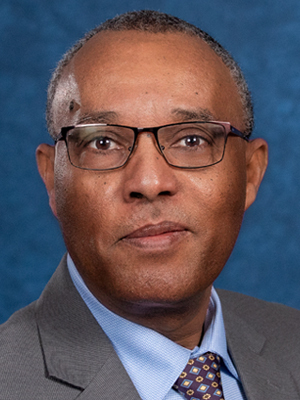 Prior to coming to ASA, he worked at the National Communication Association for eleven years where he served in various positions including Chief Operating Officer and senior manager for communications. Fernando has also worked with the National Consumers League, Maryland Governor's Office of Crime Control and Prevention, and the National Organization on Disability. He has an M.A. from Georgetown University in communication, culture, and technology and a B.S. in political science and communication studies from Towson University. Aubrianna Osorio is ASA’s administrative assistant and receptionist. She graduated from Kenyon College with a B.A. in sociology. David Matthews has served as ASA’s office assistant for almost 30 years. 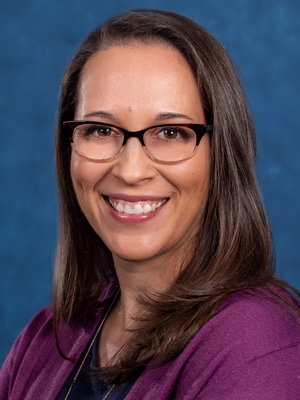 Michelle Randall, CMM, CMP has been director of meeting services since 2017. She spent the previous nine years as director of convention and meetings at the National Communication Association. She has worked in meeting planning, in various sectors, for over 20 years. She has a B.A. in English and communication from the University of Michigan. 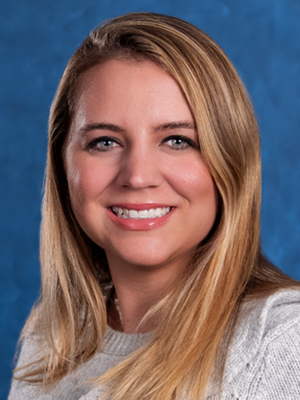 JulieAnn Rudolph is the meeting services associate at ASA. Before joining ASA, she served as a program assistant and a program coordinator at AcademyHealth and as an event coordinator for The Women’s Center. She received her bachelor’s degree in business administration from Marymount University and a certificate in event management from George Washington University. Jean Shin, Ph.D. is director of minority and student affairs. 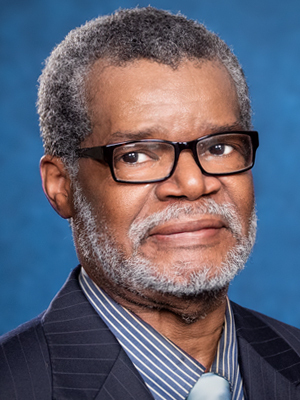 Prior to joining the ASA staff in 2006, he served as associate dean of academic affairs for first year students as well as a sociology faculty member at McDaniel College, a small, private liberal arts institution located in Westminster, Maryland. He received his Ph.D. in sociology from Indiana University-Bloomington and a B.A. in sociology from the University of Virginia. 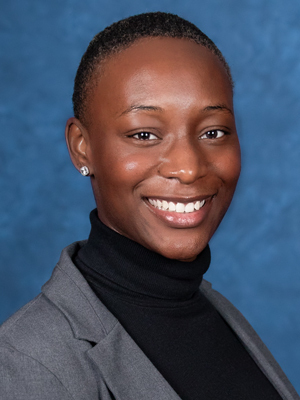 Rebekah Smith joined ASA as minority and student affairs assistant in 2018. While in college, she worked as a program coordinator for the Sonja Haynes Stone Center for Black Culture and History and peer mentor for the minority advising program at the University of North Carolina at Chapel Hill. She received her B.A. in sociology from UNC in 2017. 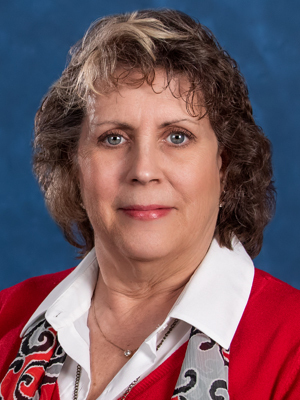 Karen Gray Edwards is ASA’s director of publications, a role in which she has served for more than 20 years. She also served as ASA’s director of membership for 15 of those years and had several other positions at the association prior to that. Jamie Panzarella is ASA’s publications manager and has worked in various roles at the ASA for more than a decade. She received her B.A. in sociology and political science, with a public policy focus, from the George Washington University. 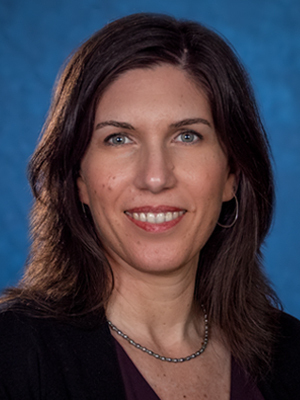 Teresa Ciabattari, Ph.D. is the director of research, professional development, and academic affairs. 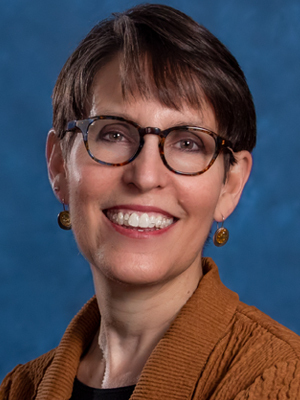 Prior to joining the ASA staff in 2018, she was a professor of sociology at Pacific Lutheran University, where she also served as department chair and the director of women's and gender studies. Ciabattari has a Ph.D. in sociology from the University of Washington and a B.S. in sociology from Santa Clara University. 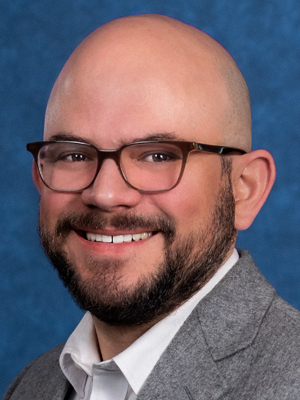 Diego de los Rios, Ph.D. is the assistant director of research, professional development, and academic affairs. From 2006 to 2010, he worked as the governance and sections coordinator of ASA. He received his Ph.D. in sociology from Northwestern University and a B.A. in sociology and religious studies from McDaniel College. 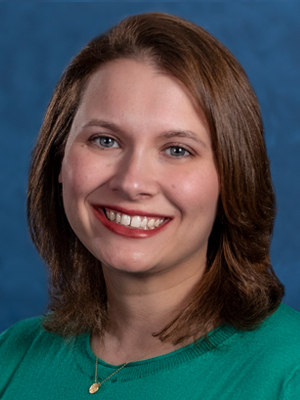 Nicole Amaya is senior research associate and has been a part of ASA’s research team since 2006. She has a B.A. in sociology and education from Rider University and a master’s in sociology from American University.